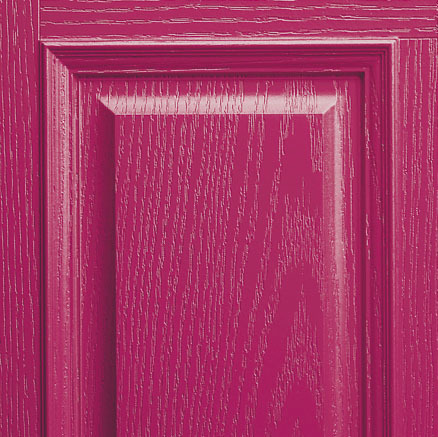 Our manufacturing process allows us the flexibility to colour match your complete door entrance system, inside and outside. 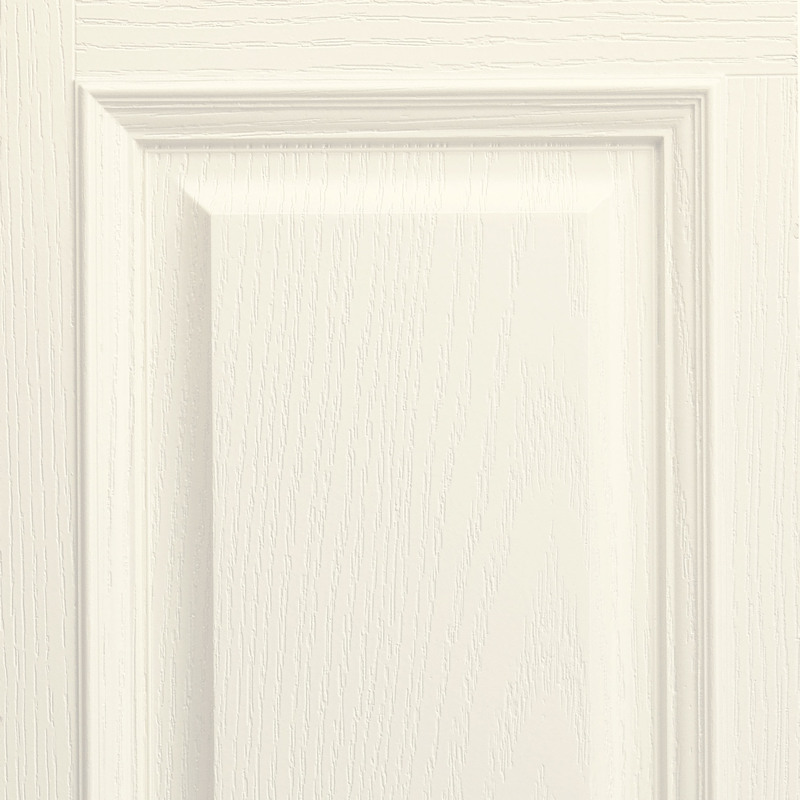 Colour choices are not restricted to white frames, or to a white only finish on the inside. 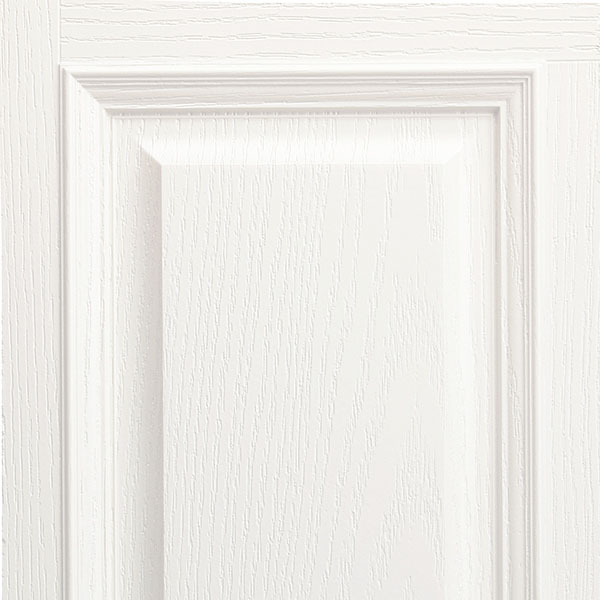 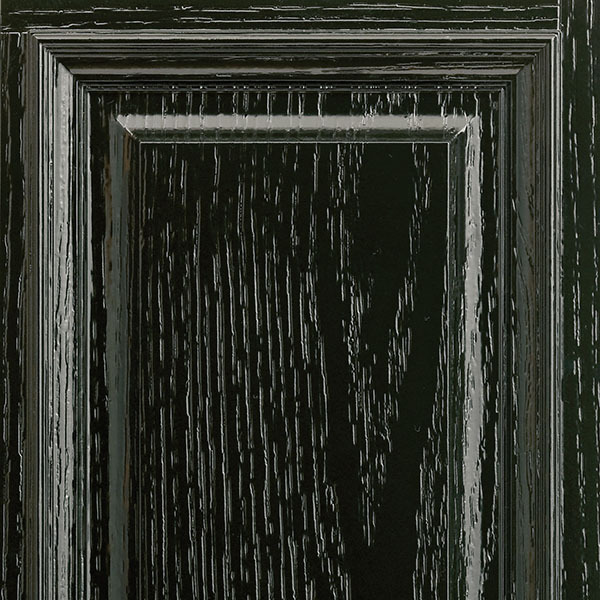 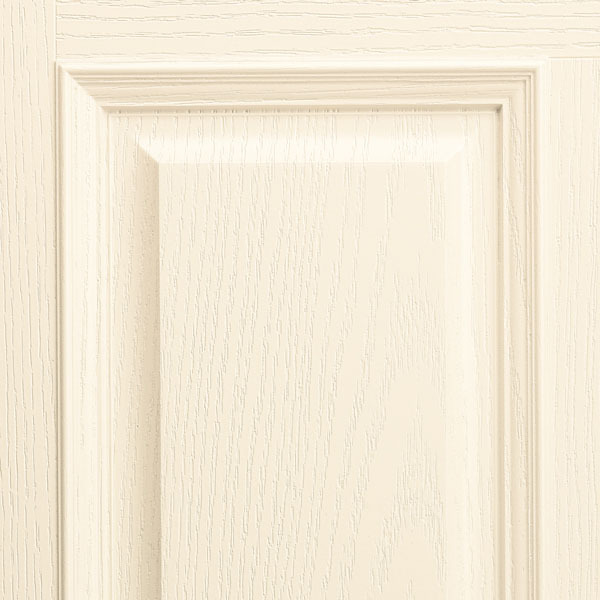 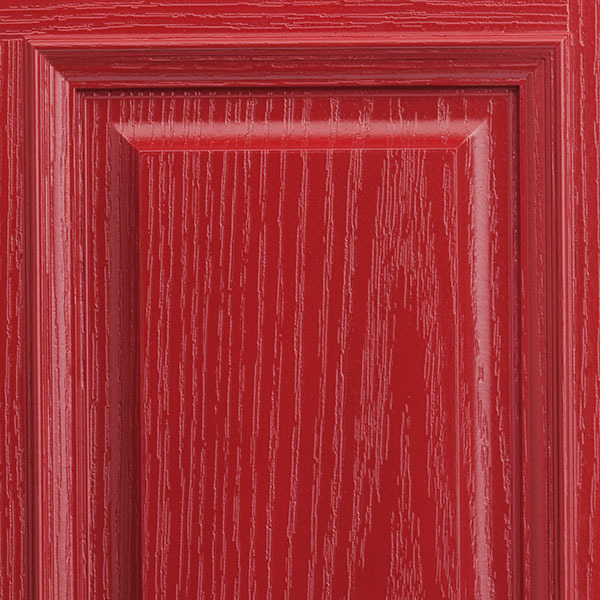 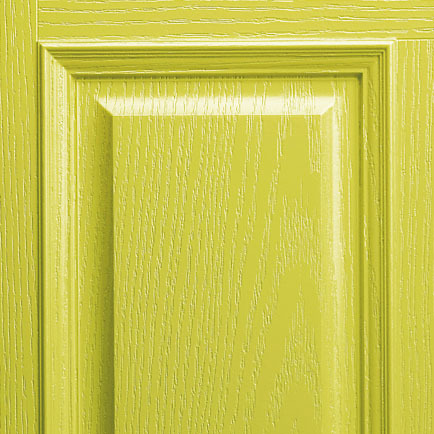 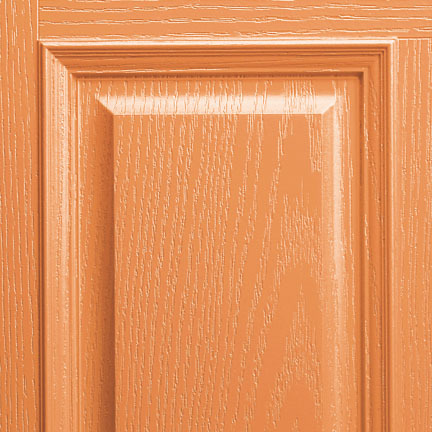 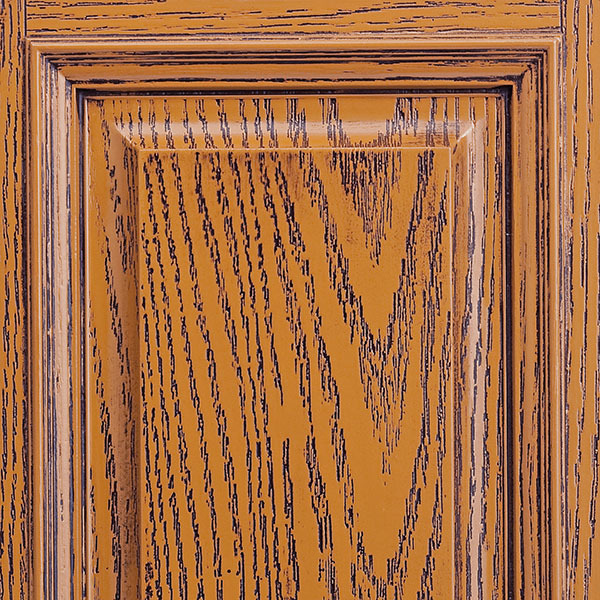 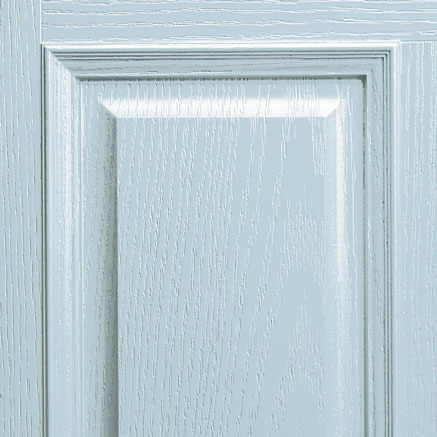 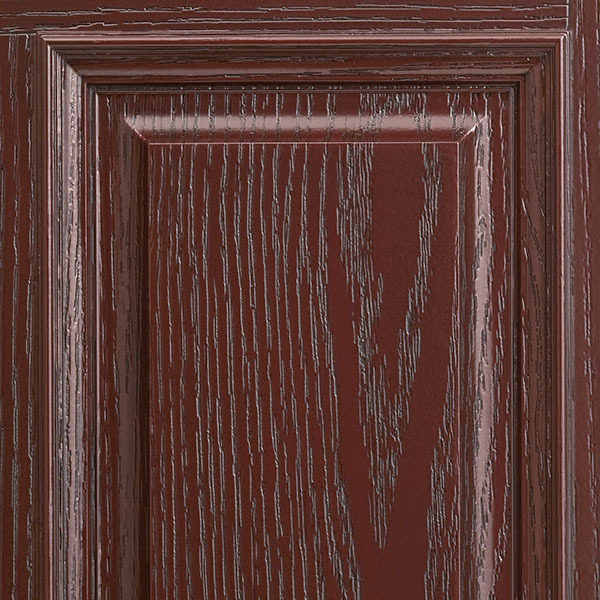 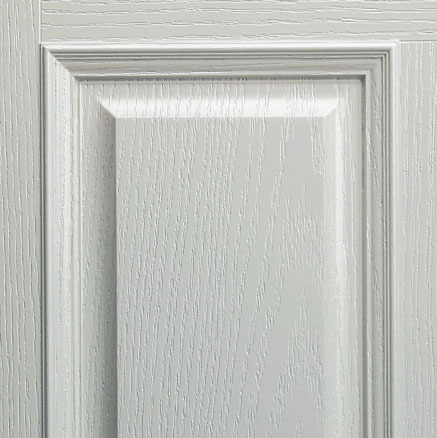 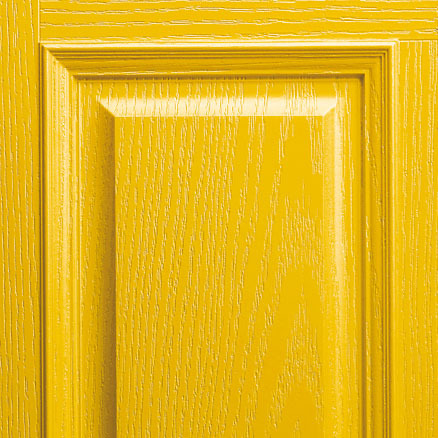 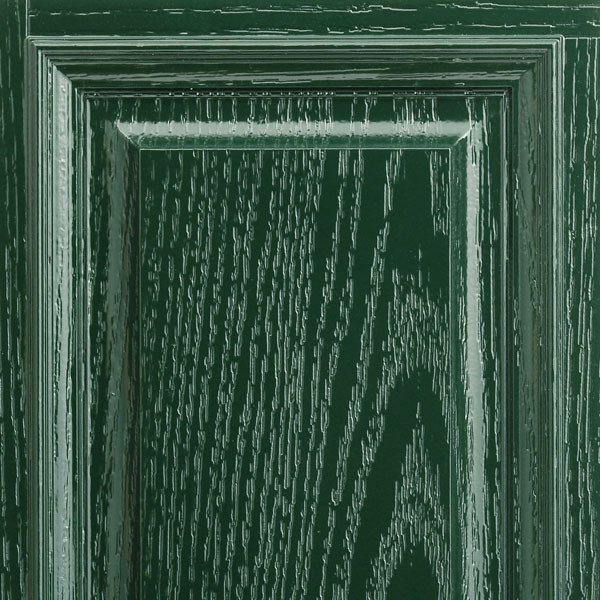 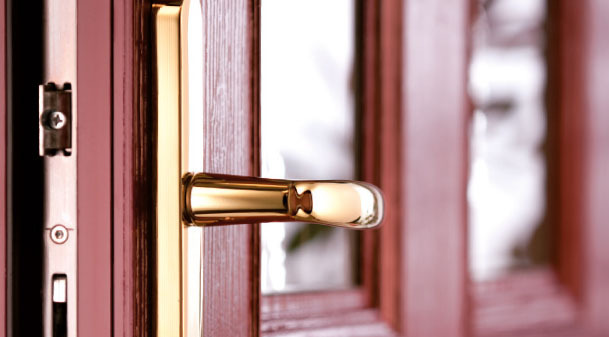 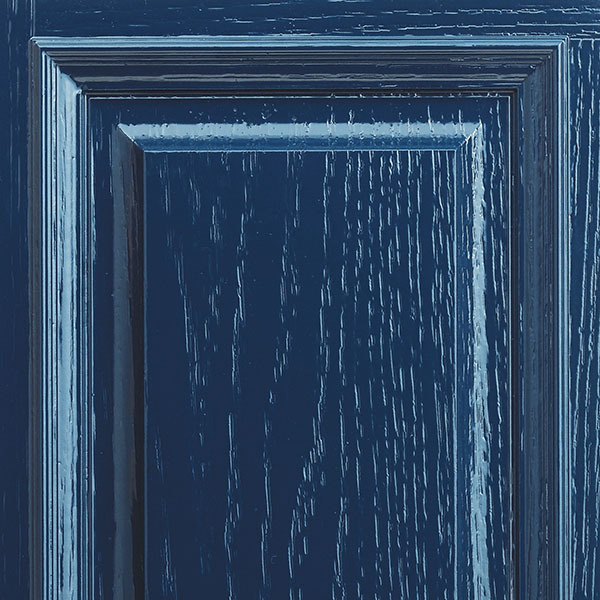 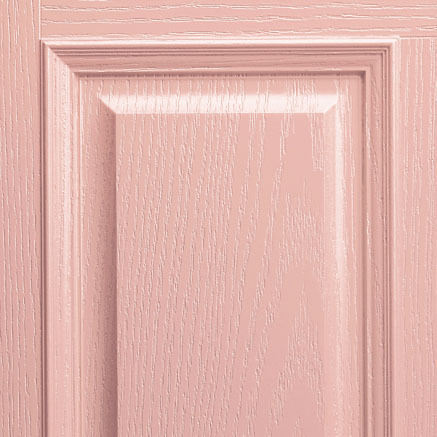 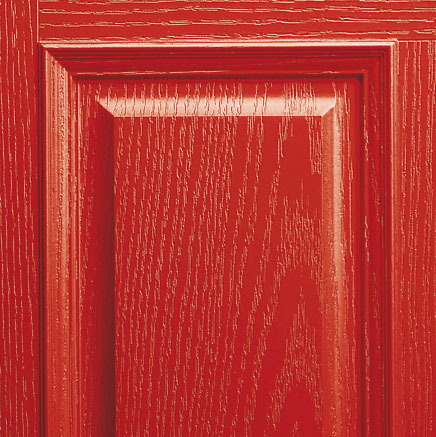 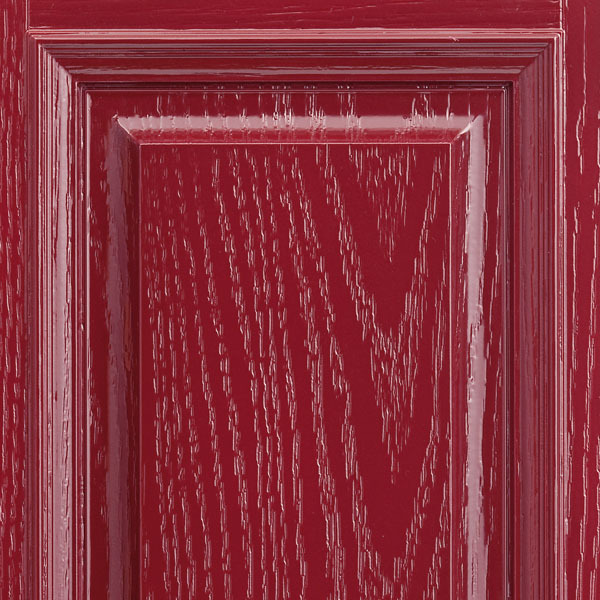 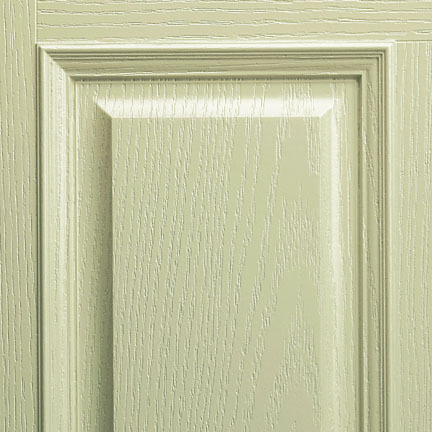 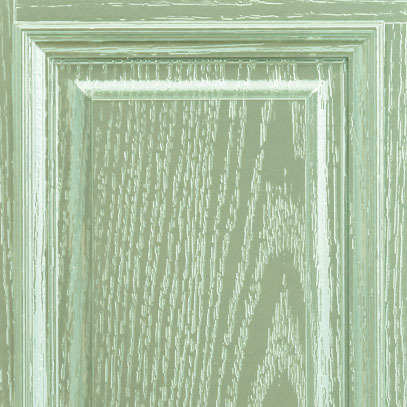 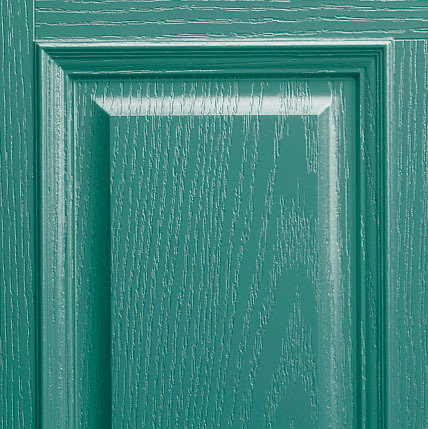 Choose your door colour, match the door frames, rebate, weather deflector and internal finish. 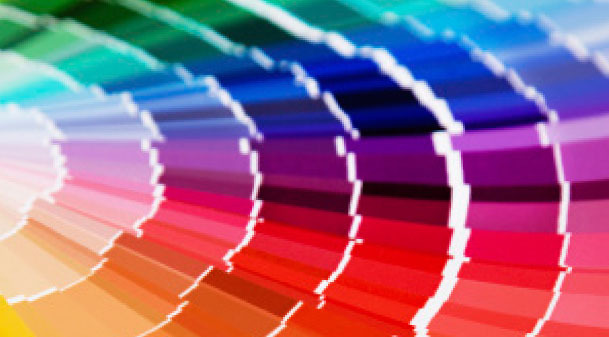 For a truly bespoke colour finish, simply bring along a RAL or BS colour reference.